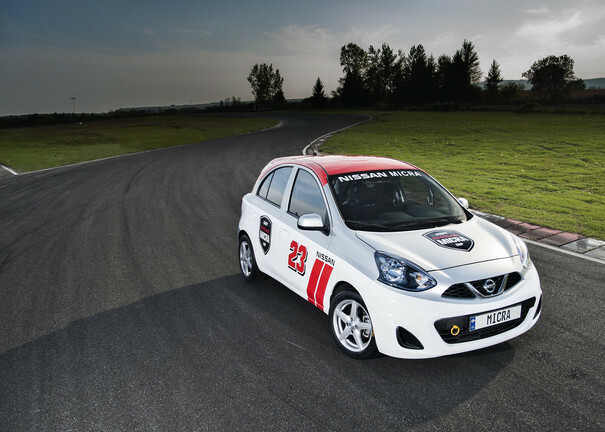 2015 Nissan Micra Cup Announced: Let’s Move to Canada! If you live in Canada and are looking for a way to get into motorsport on the cheap, there’s good news: Nissan Canada Inc. and JD Motorsport are teaming up to put on the 2015 Nissan Micra Cup. 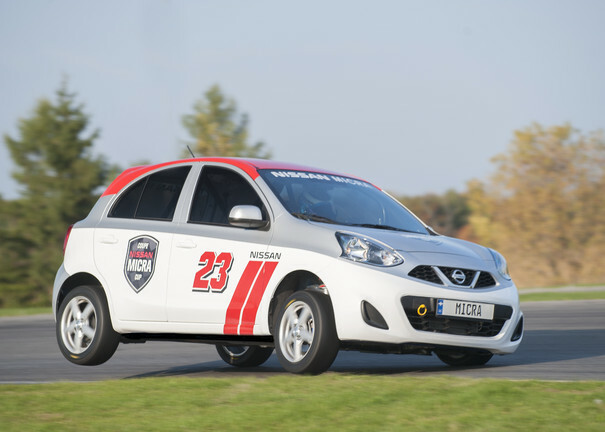 The 2015 Nissan Micra Cup will be a new series that focuses on running low-cost vehicles including…you guessed it…the 2015 Nissan Micra. 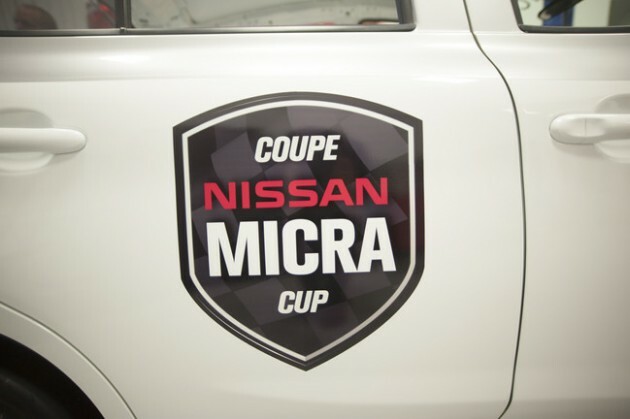 The 2015 Nissan Micra Cup will kick off in Québec next May and last for five weeks. Depending on the success of the inaugural series, there is potential for expansion into other provinces for 2016. Bust out your passports, non-Canadian ladies and gents! 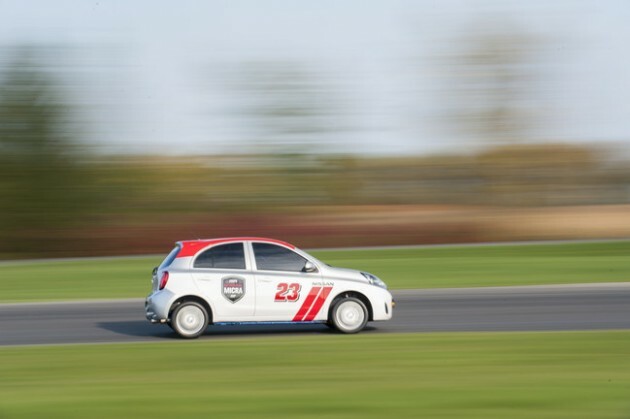 More info on the 2015 Nissan Micra Cup is available at: http://www.nissan.ca/micra-cup/en/.